Weird WWII: "The Saboteurs of Sience"
We have another great Golden Age adventure from our pals over at Pappy's. 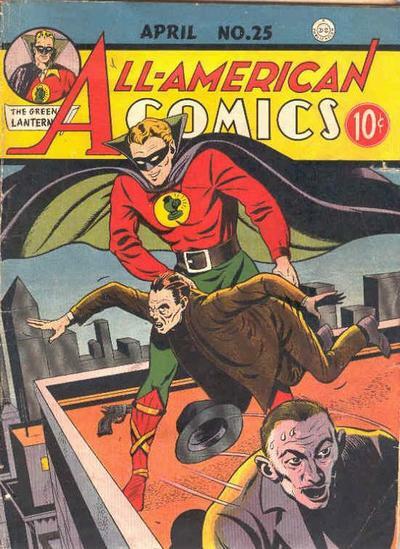 This is the origin story of the Golden Age hero, Dr. Mid-Nite! 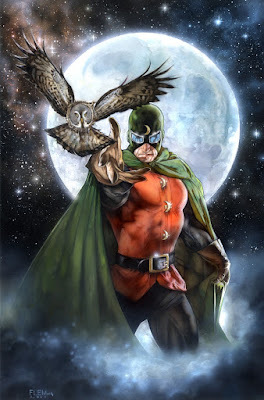 Check it out and be the first on your block to wow the ladies about Dr. Mid-Nite's origin.